As a concealed carry permit holder have you ever wanted to practice drawing from the holster? When you train to protect your loved ones, you want to train for real life situations with blow back and sound. You need more advanced training than just improving your trigger pull and sight alignment. Adding realism to your training, is what Gemini Firearm Defense Recoil Enabled Training (RET) is all about. Gemini Firearm Defense is proud to offer drawing from a holster as a good training option for concealed carry permit holders. 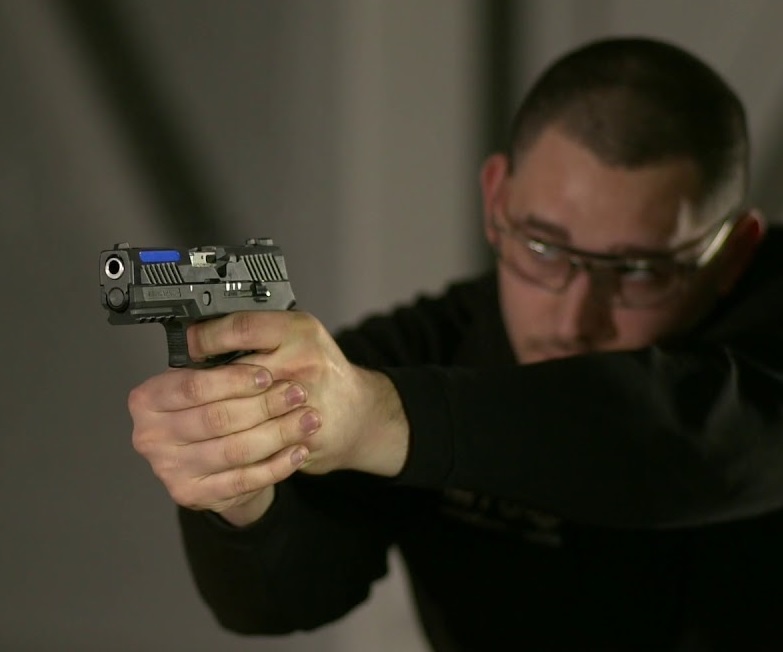 This is the best way to train for real life situations, with sound and feel of a real gun, and recoil that simulates about 60%-75% of live ammo training. RET training is completely safe, and costs a fraction of training with ammunition. RET training involves pulling the trigger on a modified real firearm which in turn provides recoil. This two-hour course is perfect for anyone wishing to train and practice drawing from a holster and engaging a target. Custom training libraries include Zombie Apocalypse, Open Range, Field Range, and Urban Judgement Scenarios. The safe and efficient way to draw from the holster, presentation to target, engagement of the target and re-holstering procedures.